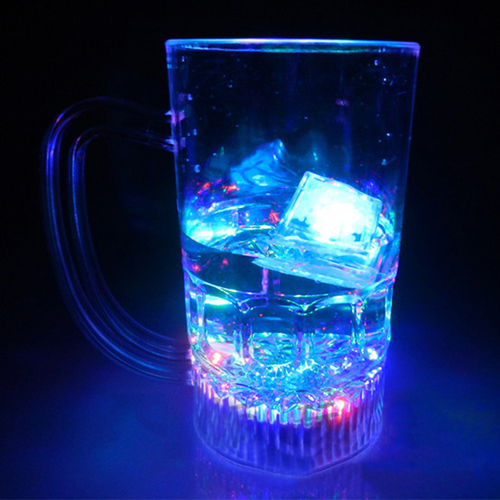 Product is very cool! 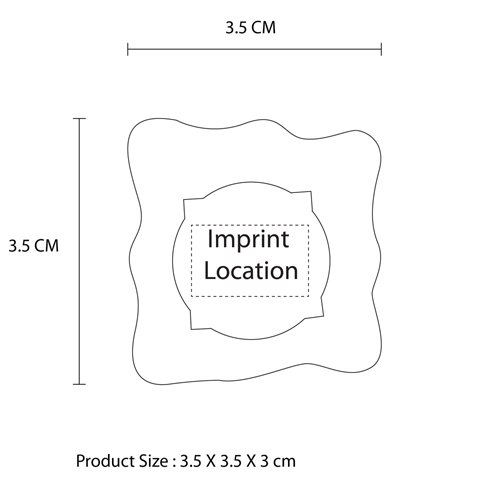 It comes as a unit of 1. When you give something like this to the customer they are very satisfied. 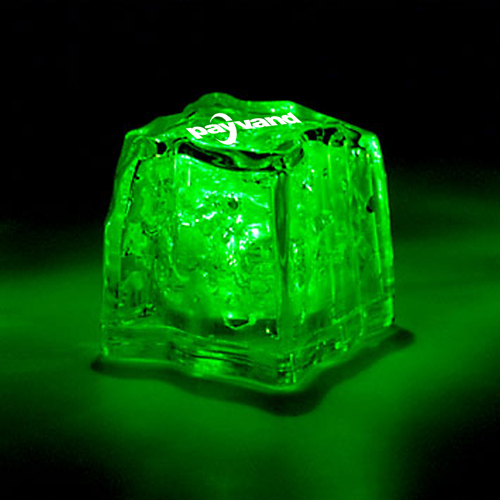 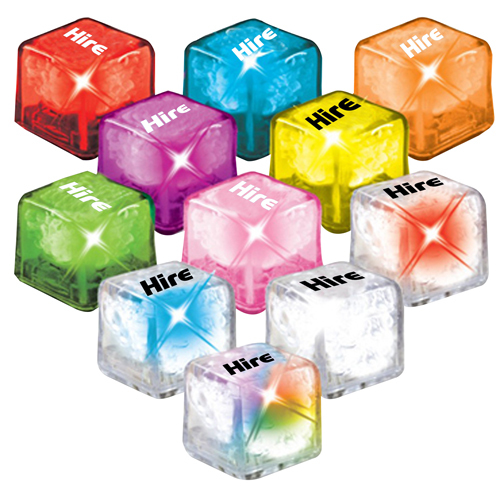 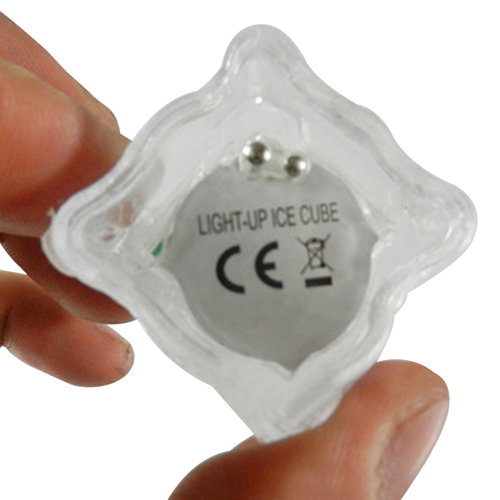 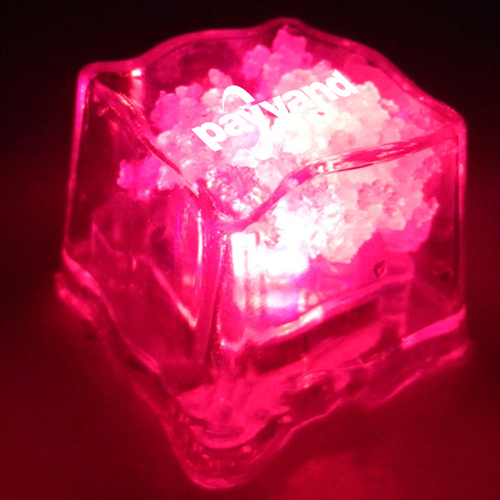 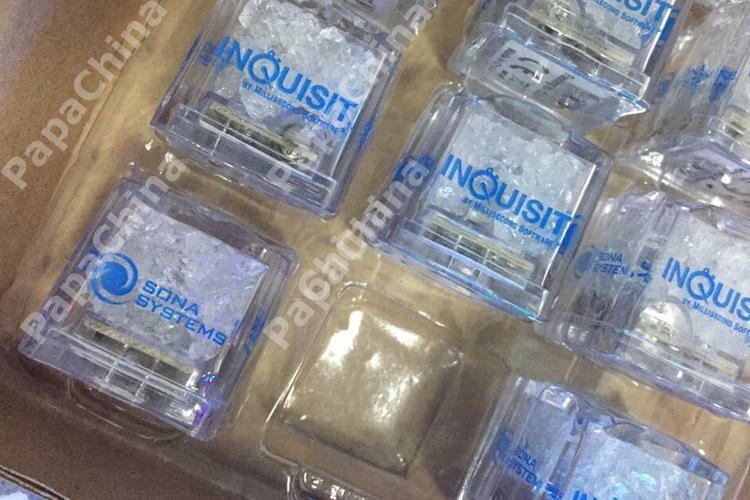 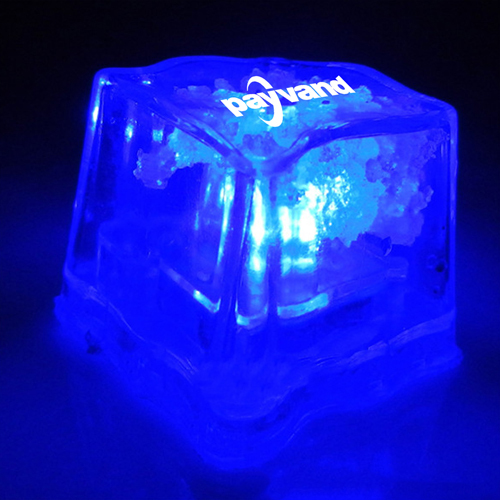 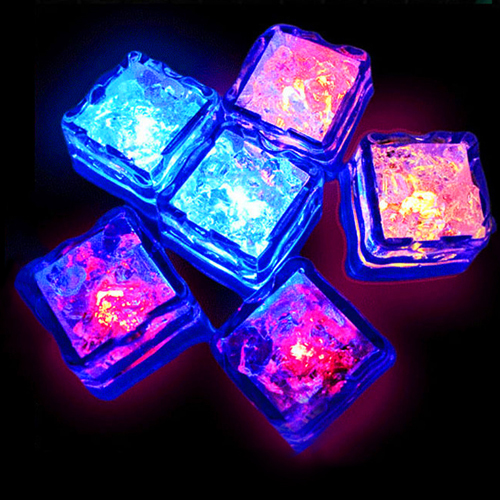 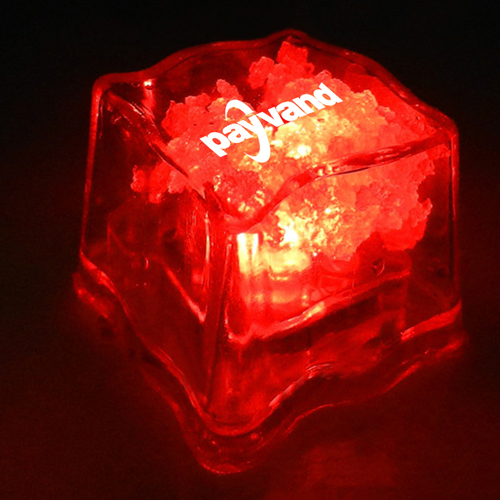 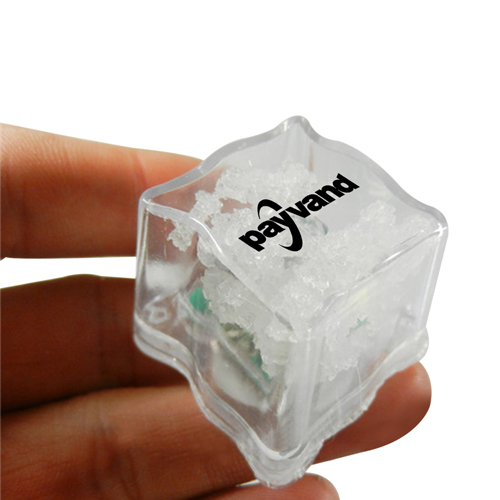 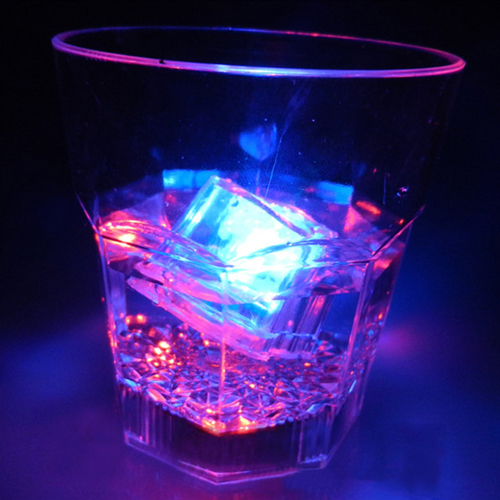 Customers are more likely to use your services or products when you demonstrate your commitment to quality by giving them Liquid Activated Glow Ice Cube. 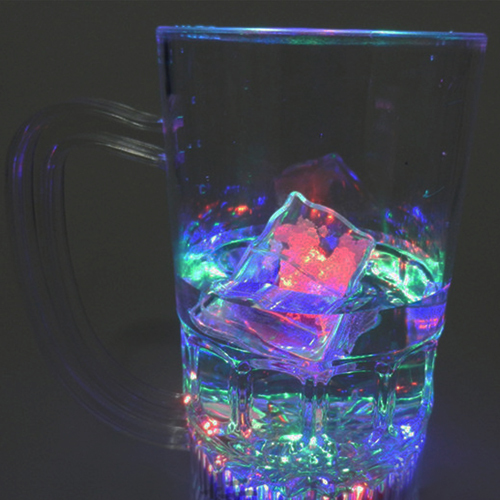 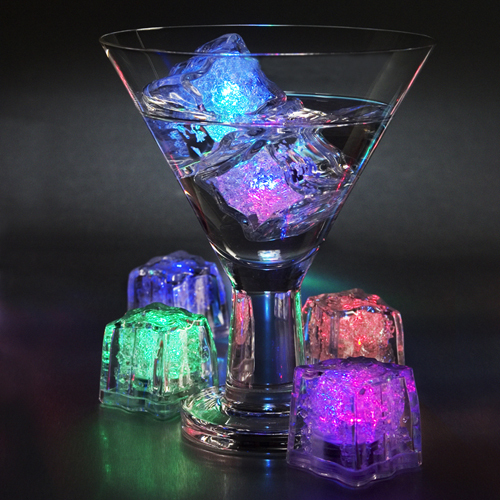 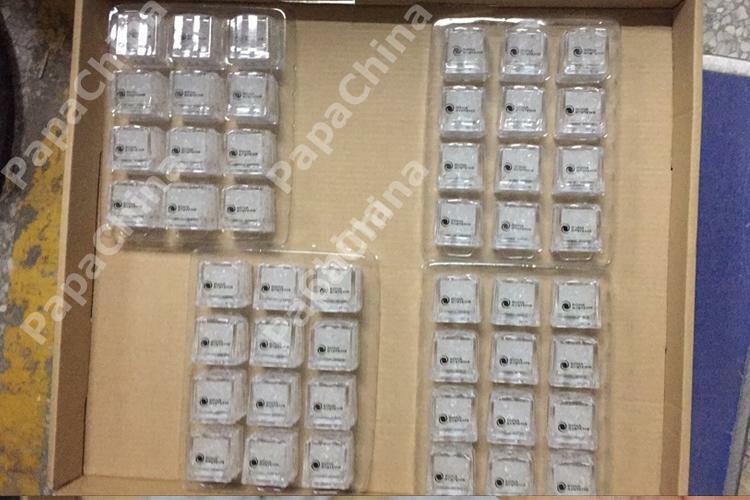 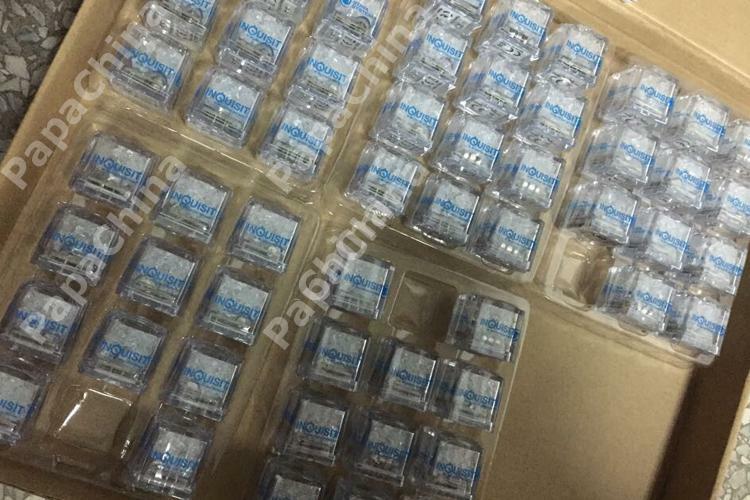 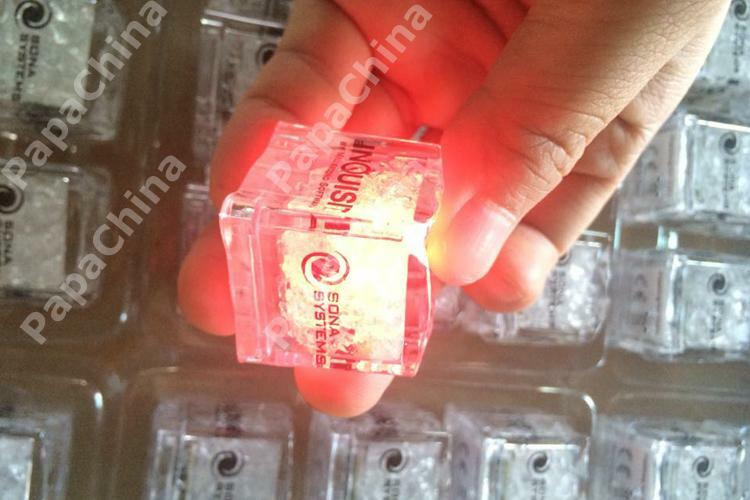 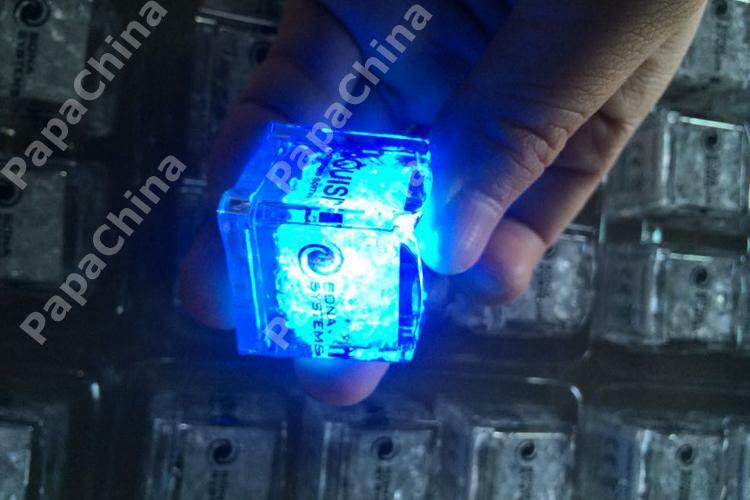 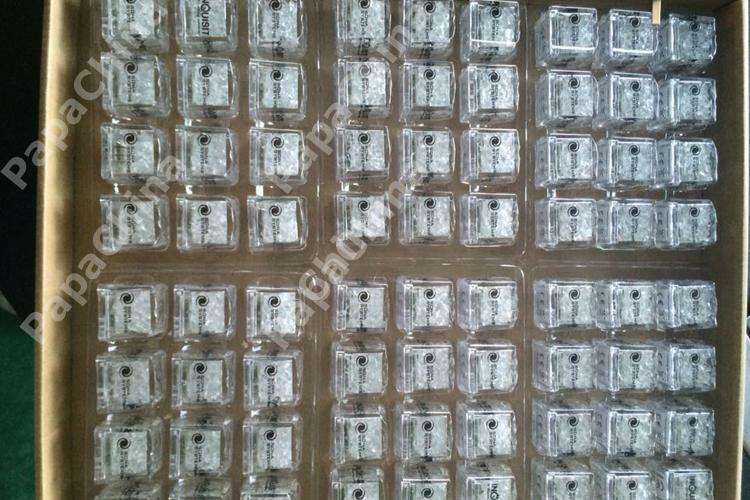 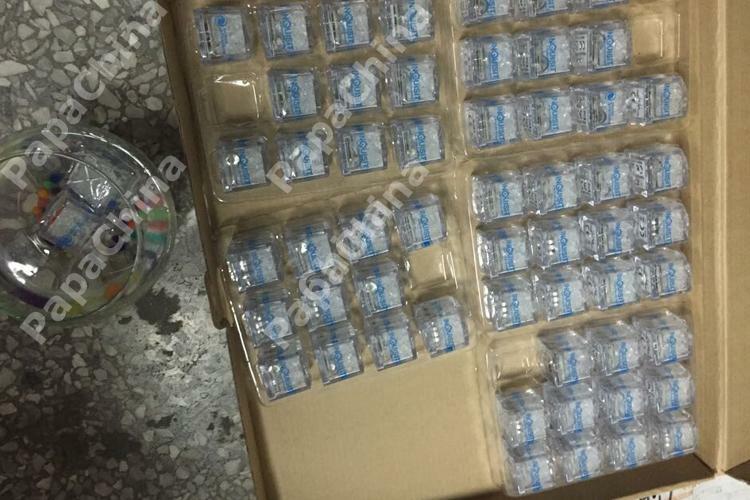 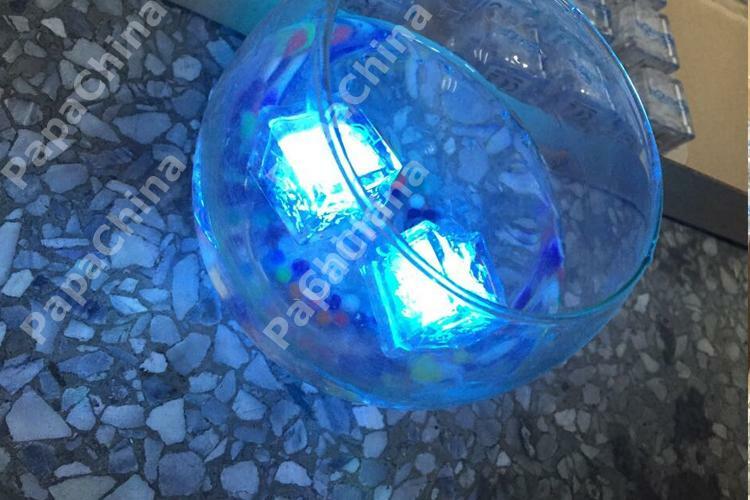 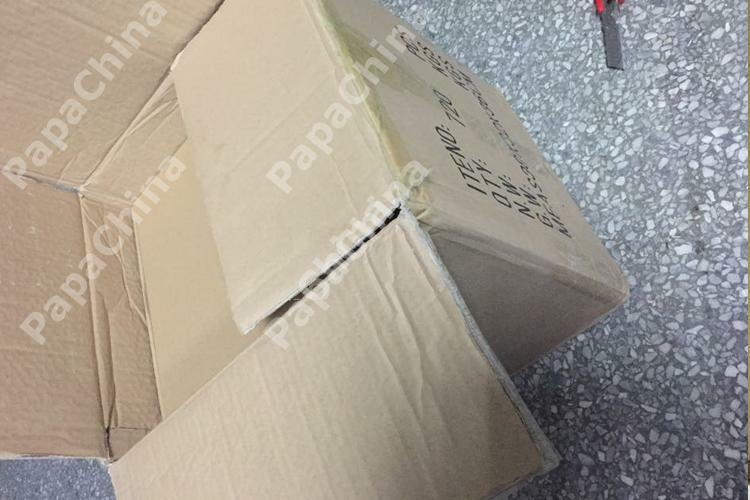 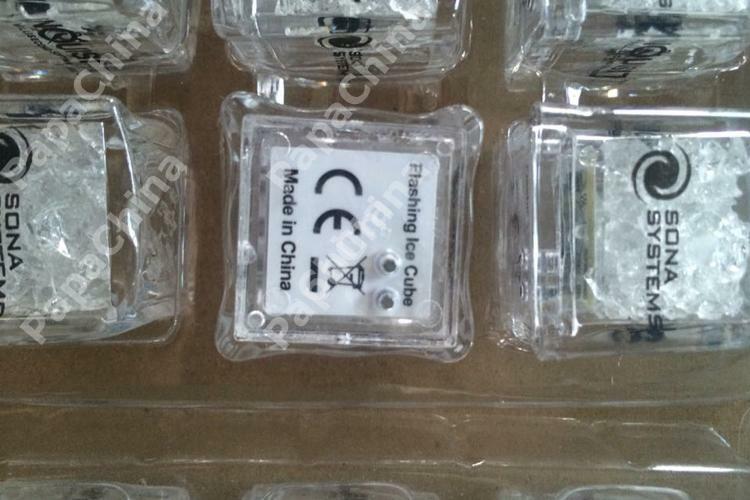 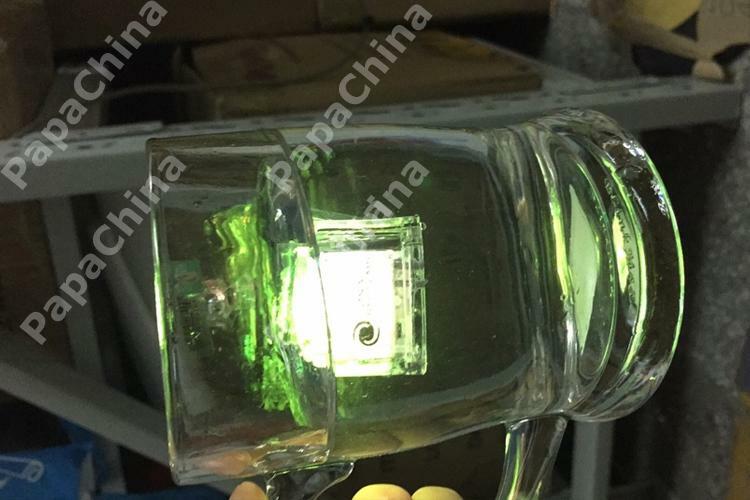 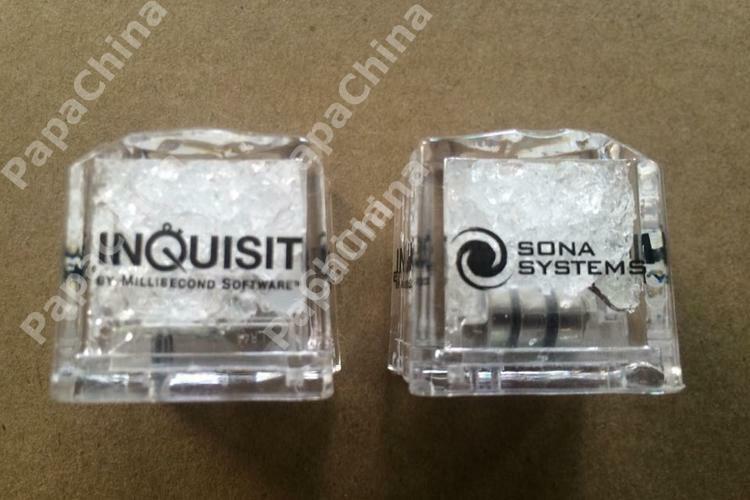 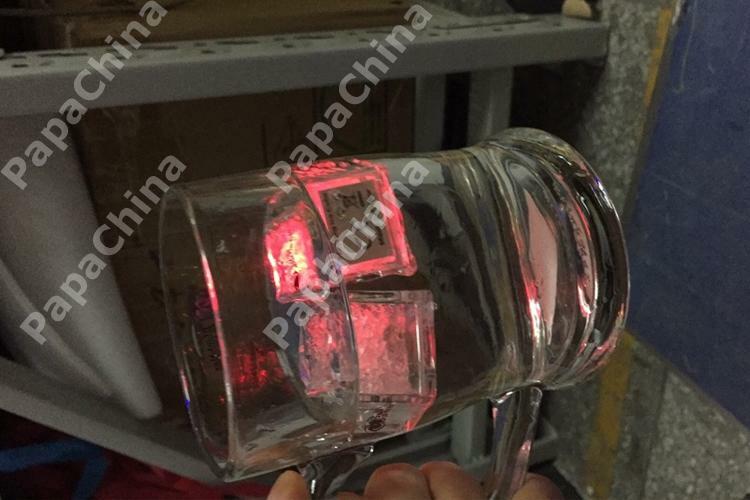 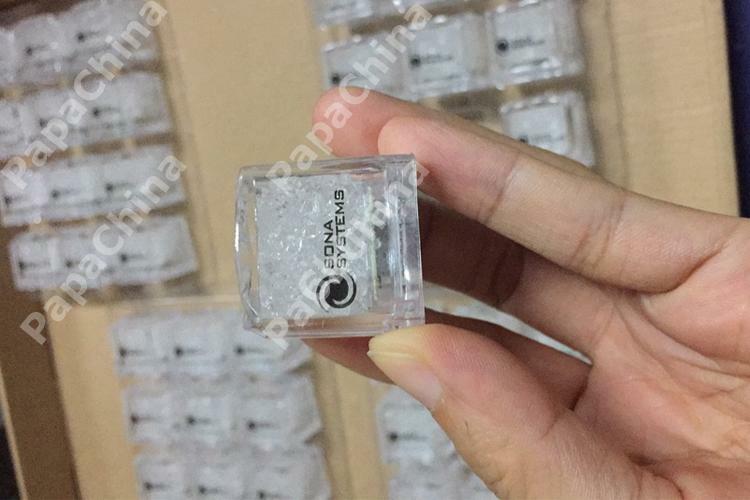 Its main purpose is to be used for glow drinks, reflect in dark and having liquid activated cubes turn off when dry, internal battery personifies this commitment.